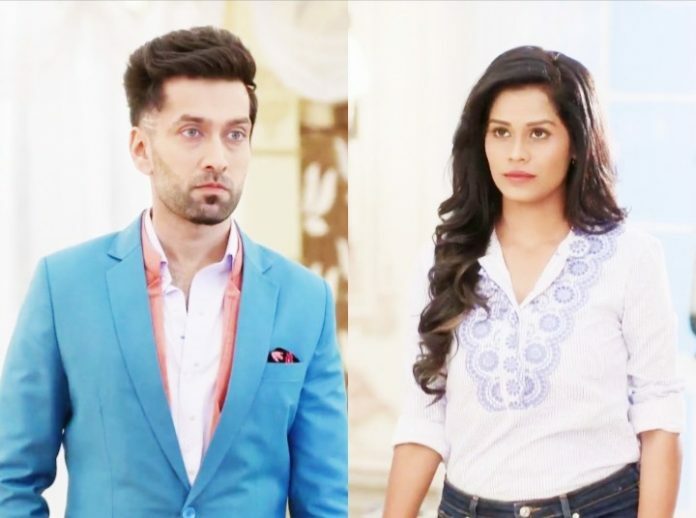 Ishqbaaz Shivaansh marriage talks begin in Oberoi house. Nani and Dadi call a pandit home and show Shivaansh’s kundli to him. Shivaansh had hidden his kundli from them. Nani tells Radhika that she has stolen the kundli, since Shivaansh would have never given it if she asked him for it. Khanna learns that Nani has stolen the kundli. He goes to tell the truth to Khanna. Shivani stops Khanna from telling anything to Shivaansh. She warns him. Even then Khanna tells everything to Shivaansh. 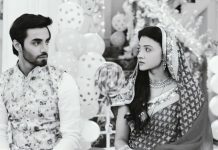 Shivaansh asks if pandit has come to get date for Angad and Shivani’s marriage. Khanna tells him that Nani has shown his kundli to pandit. Shivaansh rushes and stops pandit from checking his kundli. Nani asks pandit what did he check in kundli. Pandit tells them that he has seen the kundli and there is soon marriage in his fate. He tells them that Shivaansh’s would be bride will be one in a million and have great qualities. He tells Shivaansh that the love story will be tough and pose many difficulties, but it will be a hit. 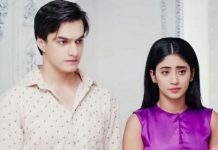 Shivaansh’s siblings start imagining Shivaansh’s would be life partner. They describe the girl who would be exactly like Shivaansh. Shivaansh has no wishes to get married, since he is soon going to die. He doesn’t reveal his pain to his family. He knows his siblings are dreaming for his marriage. They all want to know Shivaansh’s love interest and pull his leg. Meanwhile, Aditi suspects that someone is hiding inside the Oberoi mansion and planning attacks on Shivaansh. Since she is given the responsibility for Shivaansh’s protection, she makes sure that she finds out the hidden enemy. 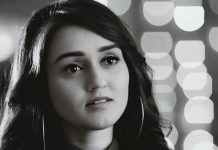 Aditi wants to find out who is after Shivaansh’s life. Shivaansh isn’t aware of his enemies. He doesn’t care for enemies, since his fate has already written a short life for him. Oberois get troubled by the mosquitoes. Dadi calls police to complaint against mosquitoes. The moment gets funny. Aditi tries to find the person hiding in the props room. Everyone gets running around when the men spread the pesticides. The girl hiding behind the mask in bridal get up flees. Aditi finds the strange bride and follows her. She wants to catch up the bride and know the truth. There will be a new entry of Shivaansh’s new love interest in the story.